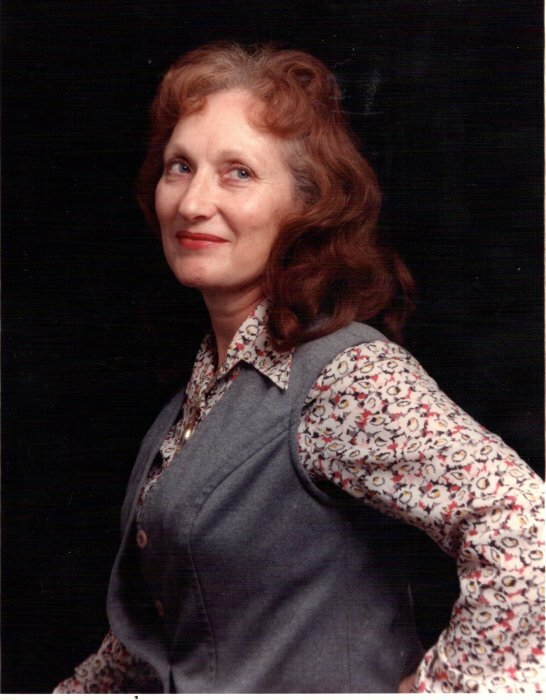 Obituary for Susan Bales-Hollaway | Smith Mortuary, Inc.
Susan Bales Hollaway,86, of Ratcliff, Arkansas, passed away on Thursday, March 28, 2019 in her home. She was born November 18, 1932 in Perkins, Oklahoma the daughter of the late Bluford and Margaret Webster. Susan was a former supervisor for Trane and a member of Northside Baptist Church. She was preceded in death by one daughter Judy McKay. Survivors include her husband Marion of the home; four daughters, Cherry Bales of Fort Smith; Teresa Vining of Garfield, Arkansas; Summer Hooten of Van Buren, Arkansas and Allison Hollaway of Denver,Colorado; five sons, Bobby Bales of Altus, Arkansas; Billy Bales of Muldrow, Oklahoma; Don Paul Bales of Bonanza, Arkansas; Jason Bales of Fort Smith, Arkansas and Rebel Bales of Fort Smith, Arkansas and forty four grandchildren and great grandchildren. Funeral Service will be held 12:00 p.m. Noon Monday, April 1, 2019 at Smith Mortuary Charleston, Arkansas with Cremation to follow. Pallbearers will be David Hollaway, Jason Bales, Don Paul Bales, Vincent Bales, Roman Bales and Justin Fontain. The family will receive friends on Monday, April 1, 2019 from 10 AM until service time.